The stock airbox is super restrictive and the F56 deserves a better breathing Intake! 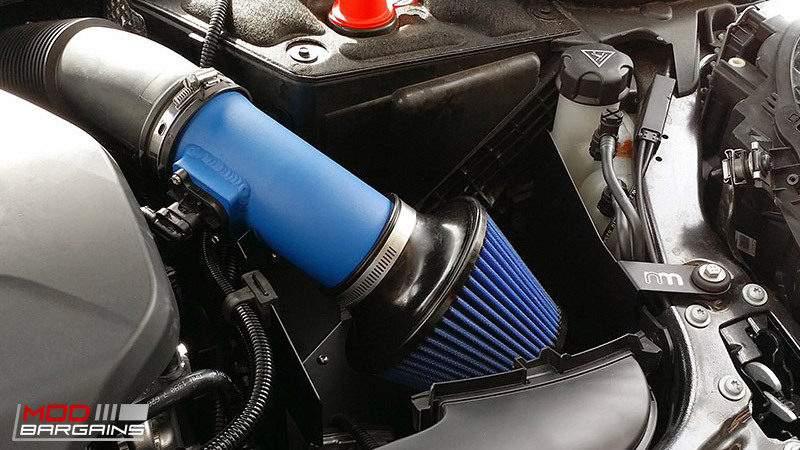 With the "open air-box" style NM Engineering Hi-Flow Intake, your F56 can breathe in nothing but nice, cold air for a HUGE abundance of immediate power the moment you step on the gas! 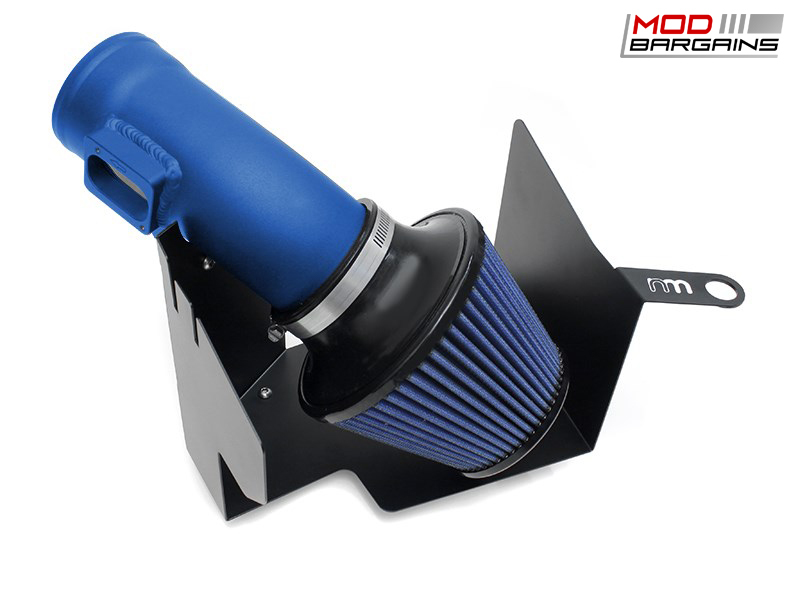 Unrestricted Open Air Box gives your car a meatier sound and lots more power! Stock Airboxes highly restrict the flow of air going into the engine - limited power potential! Quicker throttle reponse turns your car into a rocket at the press of a pedal! Your F56 changes into a legitimate track/canyon monster! Enhanced Engine + Turbo noises for a much more exciting drive! 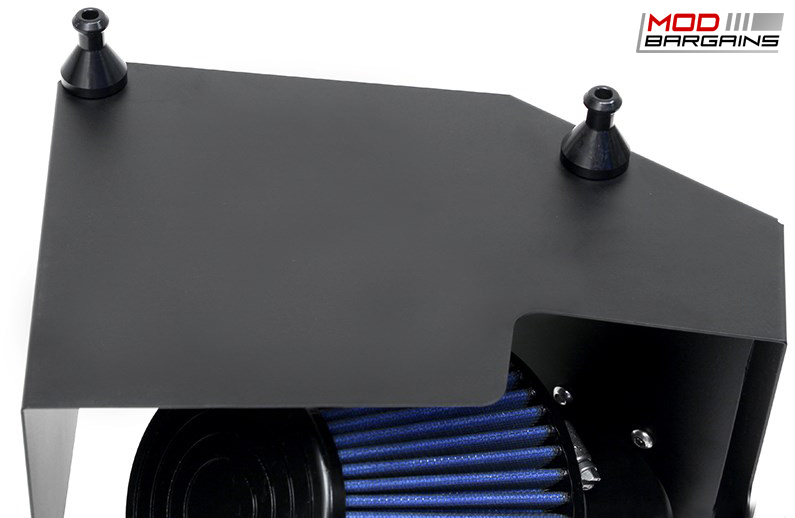 Have more questions about the NM Engineering Hi-Flow Intake? Want to schedule an Install Appointment?